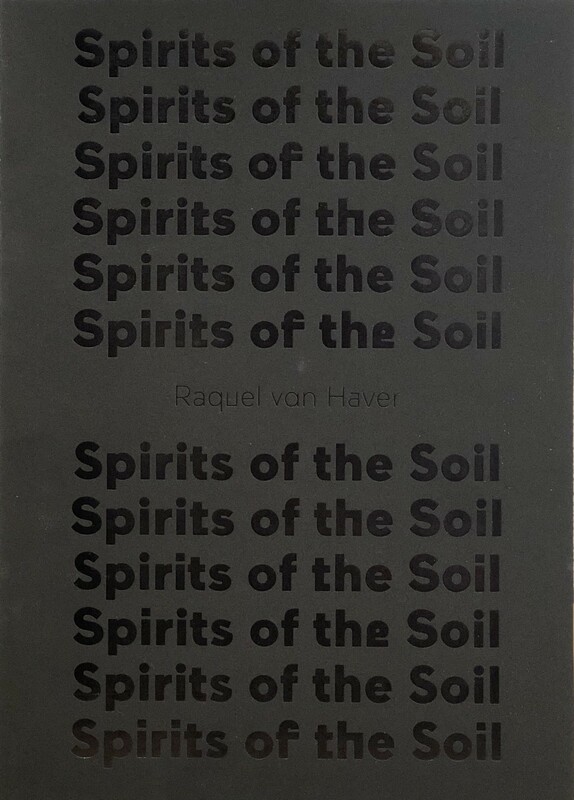 Published to accompany the solo exhibition at Stedelijk Museum, November 2018 - April 2019. Essay by Azu Nwagbogu. Foreword by Martijn van Nieuwenhuyzen.